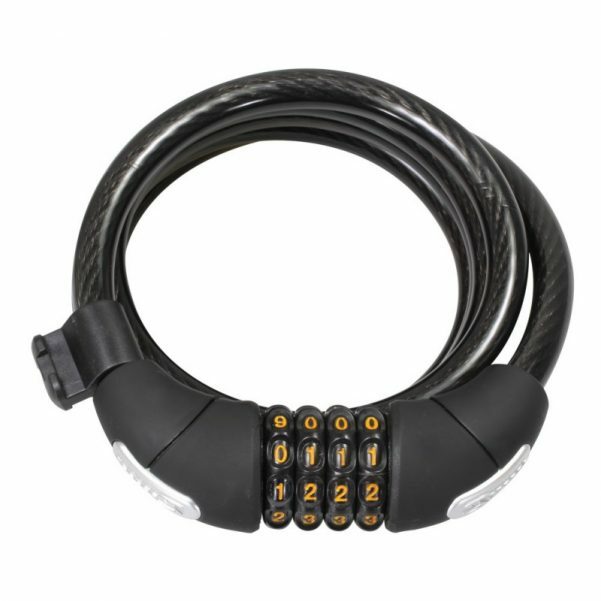 Bike theft feels especially personal because thieves don’t care how much time you put into caring for your ride or the memories you’ve made riding it on that favorite trail of of yours. 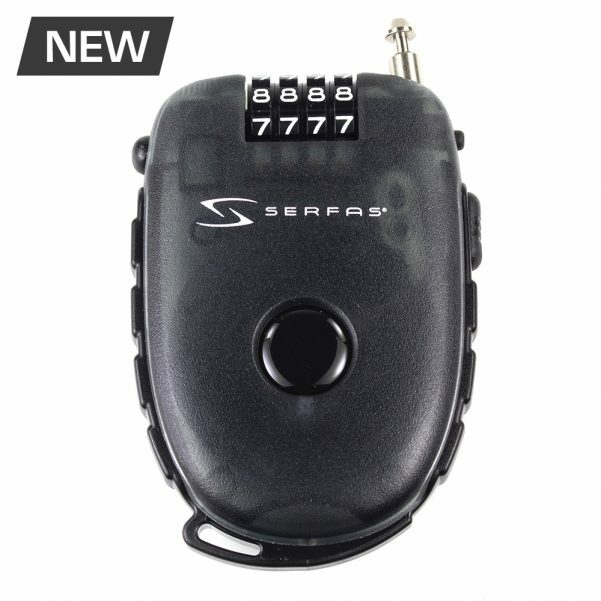 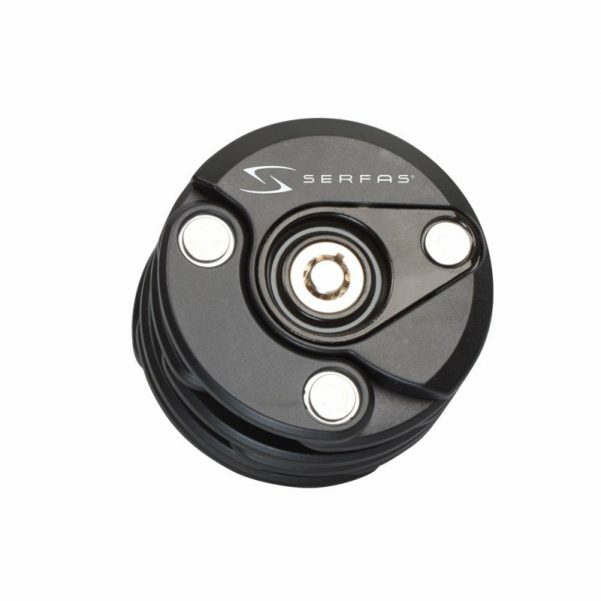 Serfas® Locks are built to provide piece of mind and protection to keep thieves from riding away with your property. 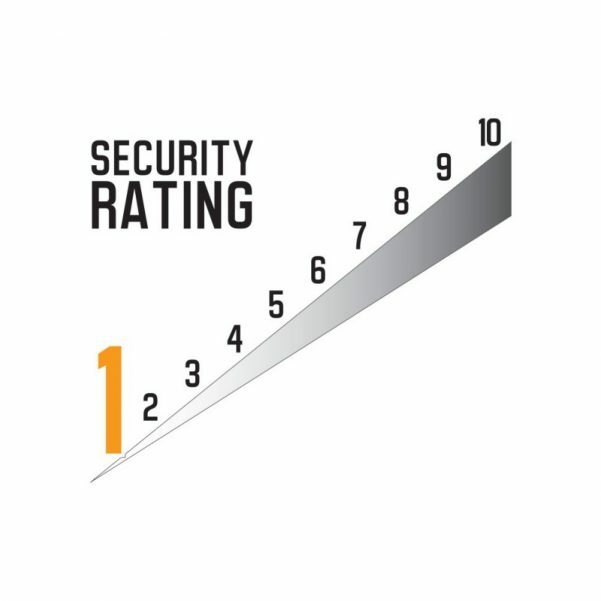 The Serfas® lock product lineup, which includes 18 new products and a security rating system* for convenience, has your security needs covered. 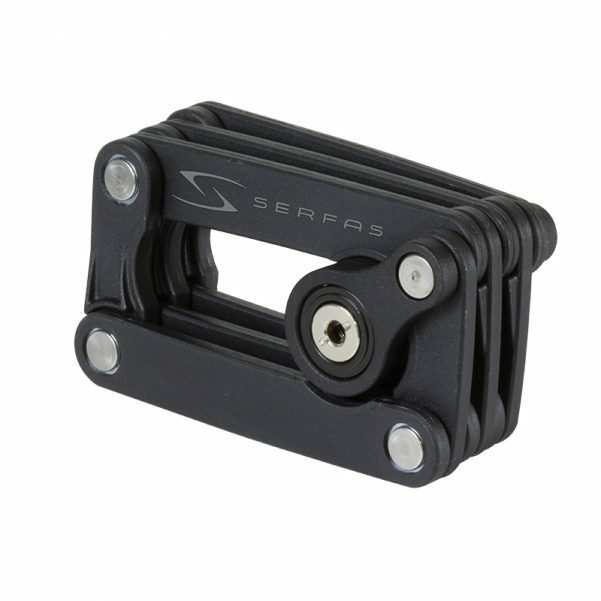 From our incredibly tough Serfas® Big City chain lock to our ultra portable Serfas® Latte Lock, Serfas® offers varying levels of protection suitable for everyone. 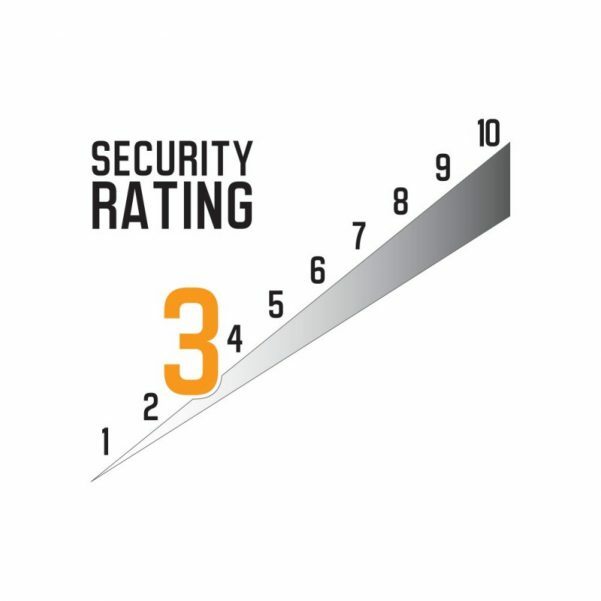 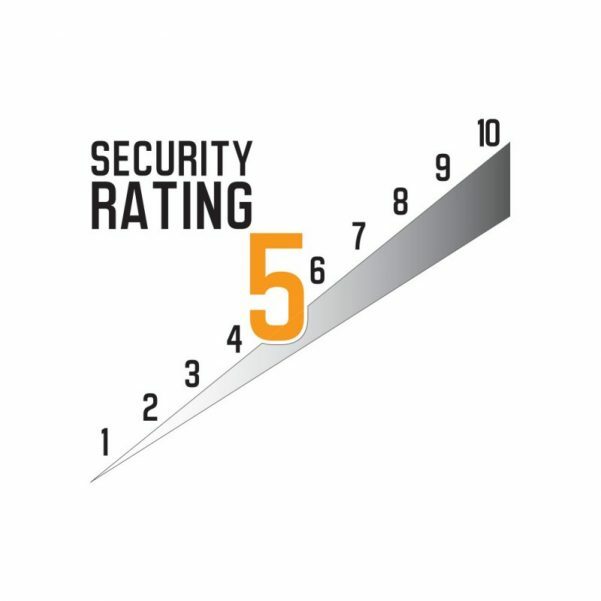 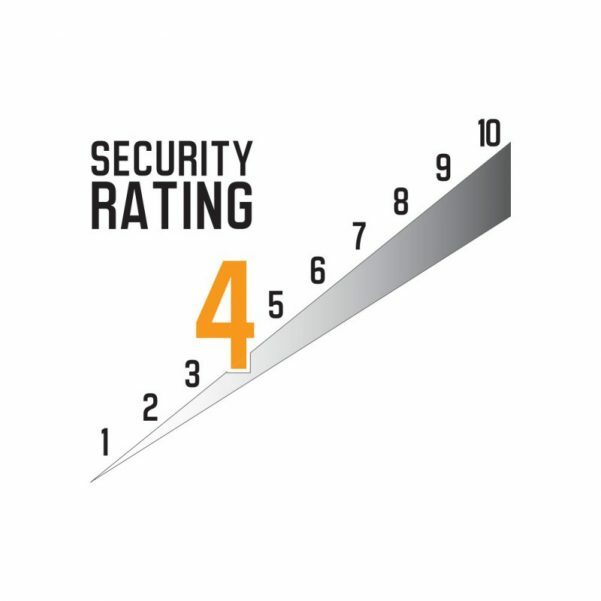 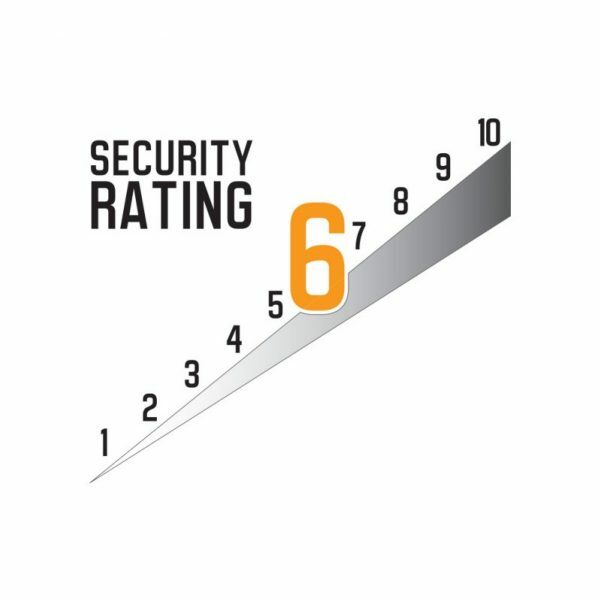 *The Serfas® lock security rating system is based on: lock thickness, locking mechanism, and applied force needed to cut the lock. 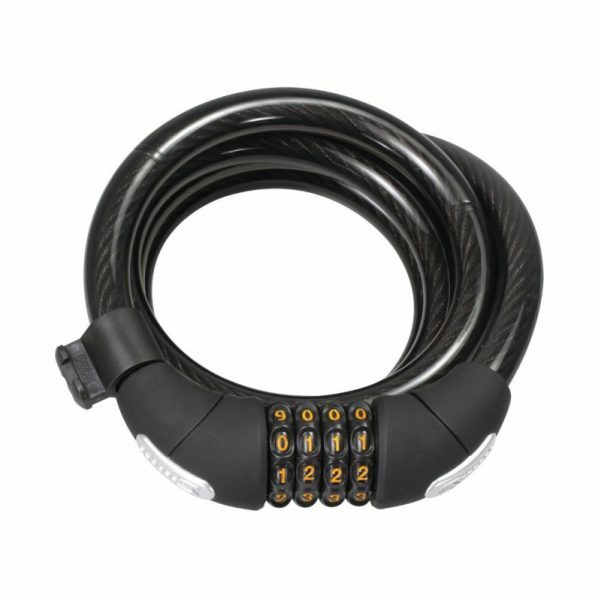 High-Security 4 1/2 Foot Long, 20mm Ultra-Thick Braided Steel Cable Lock. 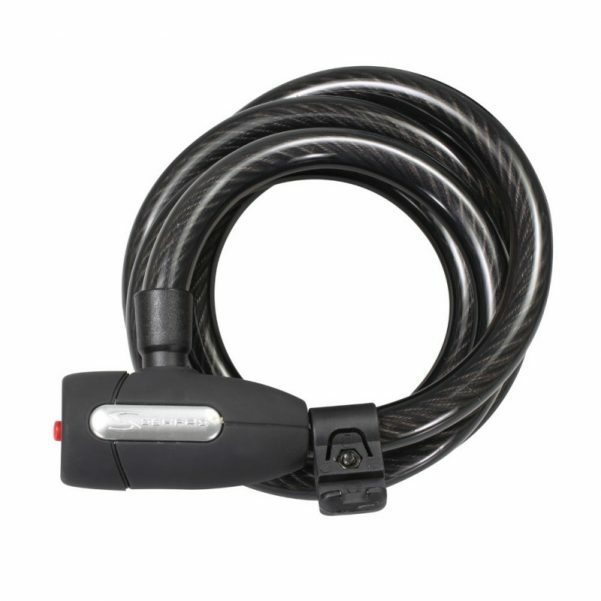 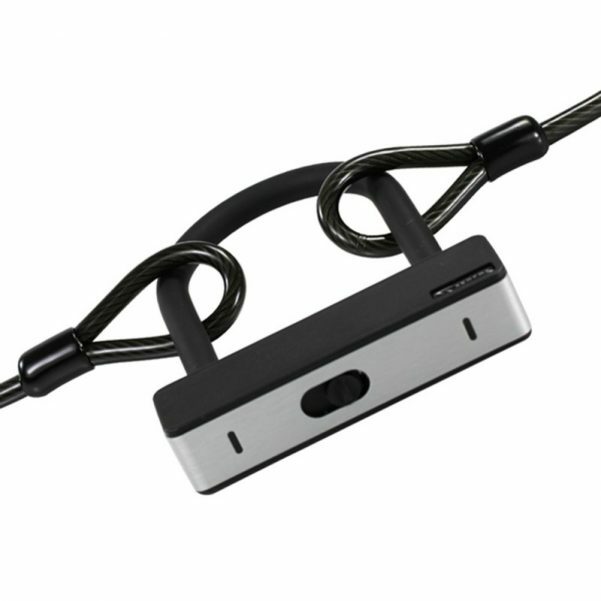 Available in 12mm or 15mm diameter, our combo cable lock will help to protect your bike from thieves. 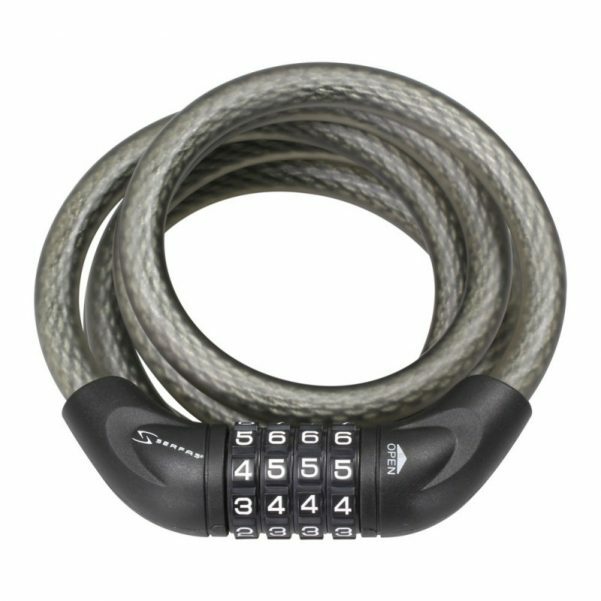 Self Coiling Cable Lock Design with Keyed Entry. 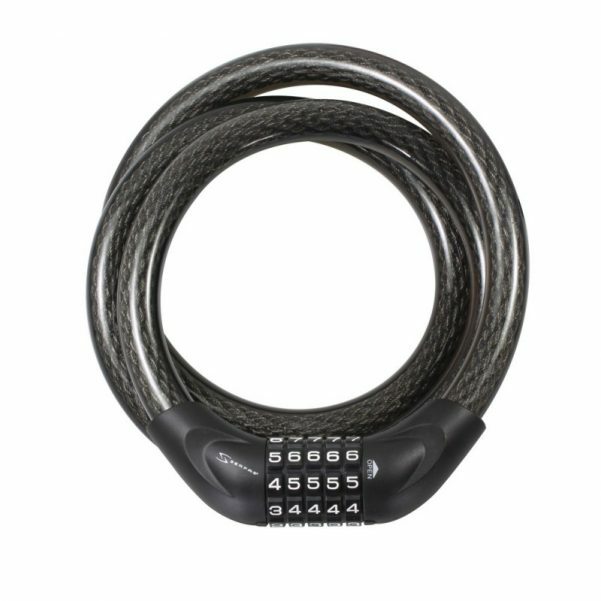 12mm Thick Braided Steel Cable Lock with 4-Digit Resettable Combination. 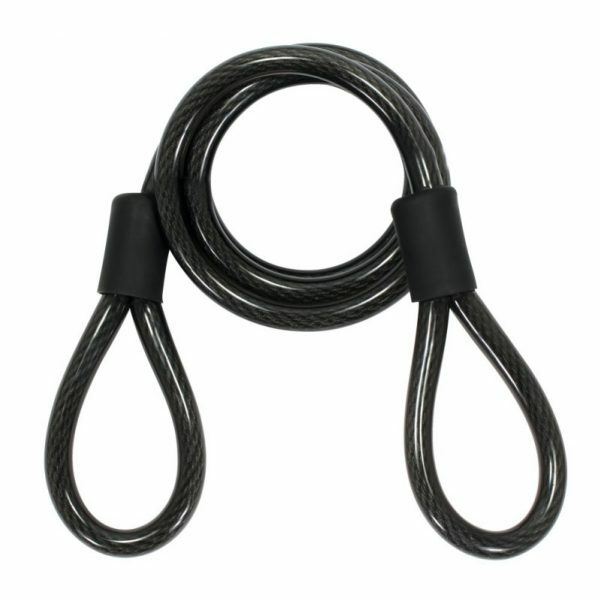 10mm Twisted Steel Cable. 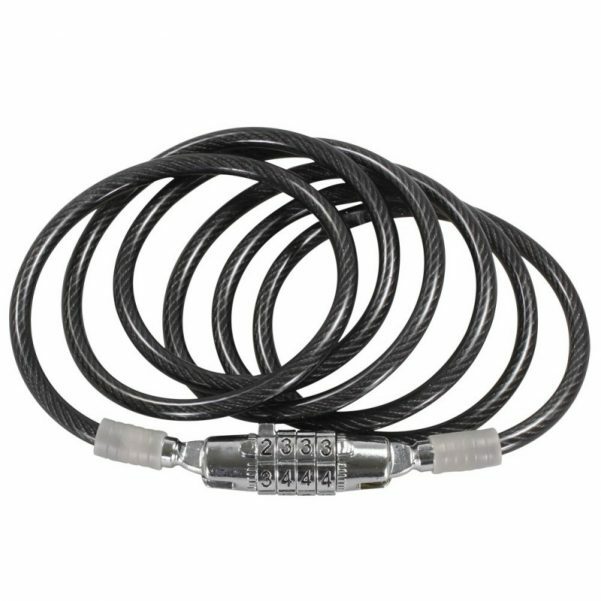 Double Looped. 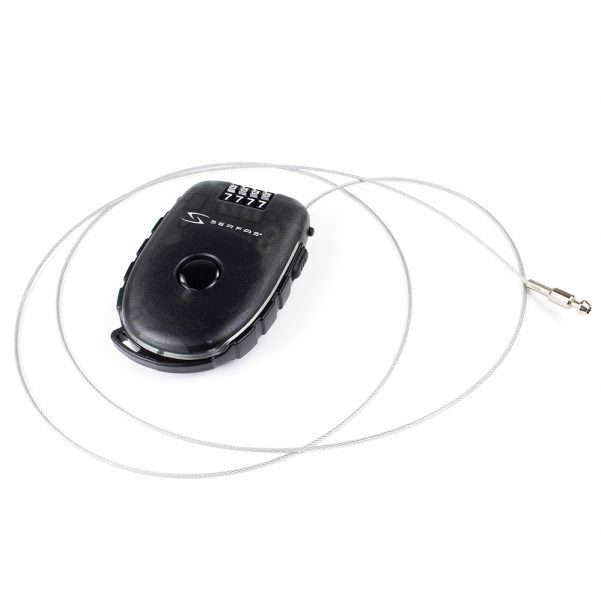 Protective Vinyl Cover. 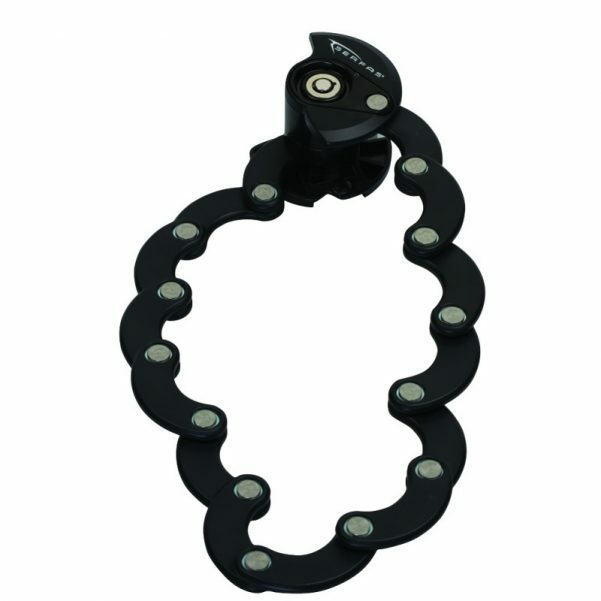 Perfect Addition To A U-Lock.